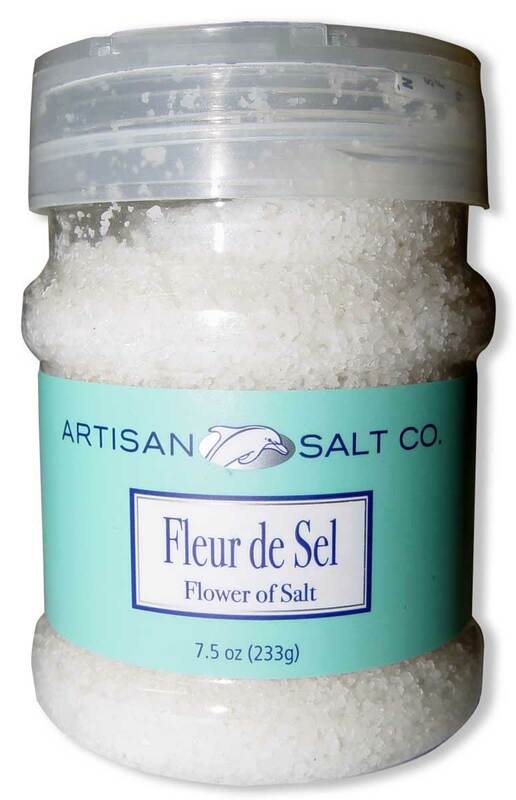 Considered to be the finest finishing salt by Gourmets around the world. It has a very delicate flavor. Certified by Nature et Progres, the French standard for purity and quality. 7.5 oz oz. flip top plastic jar.